At last…..uniforms with elegance and style to enhance your business image while creating crew/staff comfort for perfect working conditions. 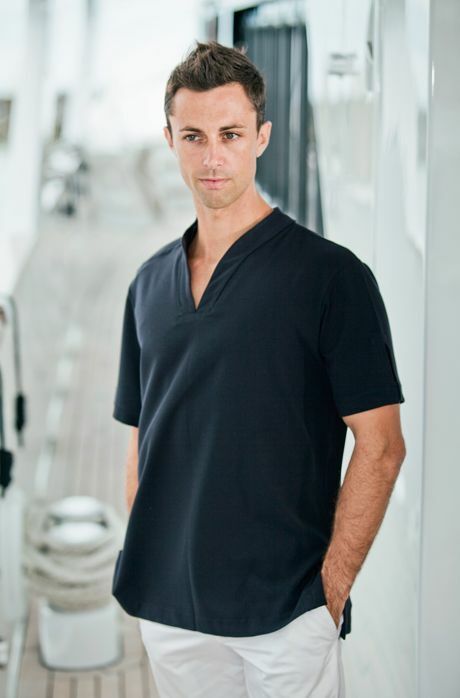 10 knots uniforms make a statement about your business and combined with super cool Linen will ensure the comfort and efficiency of crew/staff as they tend to your guests/clients. For a more economical, easy care (still breathable) and hard wearing option our designs also come in Poly/Viscose. Sign-up with your address to receive news and updates.